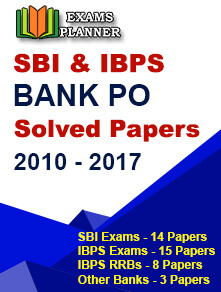 The Institute of Banking Personnel has published the exam score for the IBPS PO/MT Main Exam 2017 online. 8 January 2018: The exam score for the IBPS PO/MT Main Exam 2017 has been released by the Institute of Banking Personnel Selection. The candidates can check the score of the Probationary Officers and Management Trainee online on the official website of IBPS. The exam to recruit the Probationary Officers and Management Trainee was conducted on 26th November 2017. Now from the home page, click on the link, 'Click here to IBPS Probationary Prelims Exam scores 2017'. The candidate has to enter the registration number, password and the image code in the given space. The exam score will be displayed on the screen. Now the candidate can download the scorecard and take a print out for the future use. The shortlisted candidates will have to appear for the interview which may be scheduled in the month of January or February 2018. The allotment list is expected to be released in April 2018. 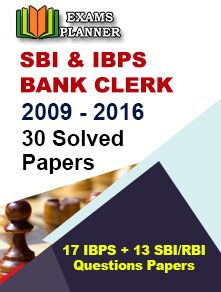 About IBPS: The Institute of Banking Personnel Selection is an autonomous body to recruit, select, place, design and develop suitable tools for the Public sectors banks like State bank of India and its associate banks, RBI, NABARD, SIDBI, Co. Operative Banks, LIC and national level insurance companies.